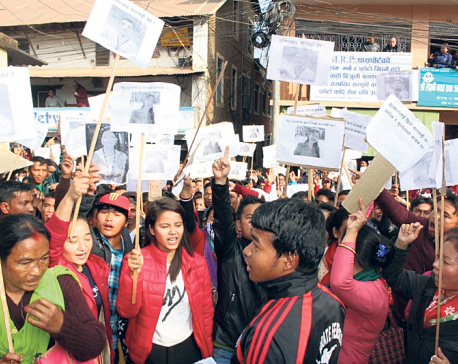 KATHMANDU, June 9: Nepali-speaking community in Darjeeling staged demonstration after the West Bengal government decided to include Bengali language as a compulsory subject in schools’ curriculum. The rallies led by Gorkha Janamukti Morcha (GJM), which started from various places, have converged into a corner meeting near The Raj Bhawan in the hill district. Chief Minister of Bengal Mamata Benarjee called an emergency cabinet meeting in Darjeeling, which took place after 45 years. The irate cadres set vans of security personnel on fire. 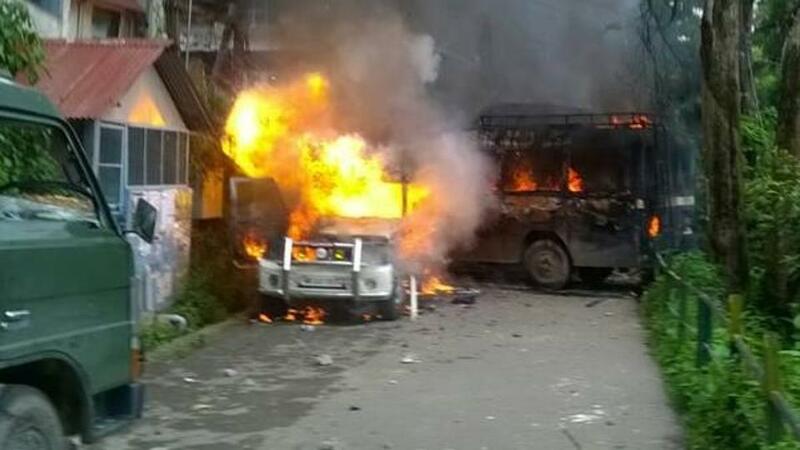 According to Gurrung, the cadres set the police vans ablaze after they started using force to supress the demonstration. A huge number of security personnel have been stationed in the riot zone to control the situation. GJM said it will continue the protest until the decision is withdrawn.